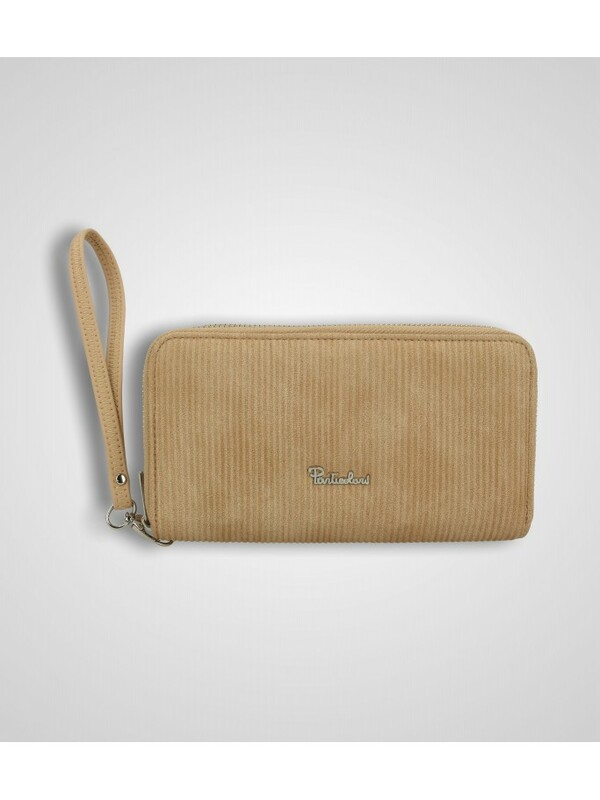 Medium-sized zipped wallet in patent imitation leather with tassels pendant. 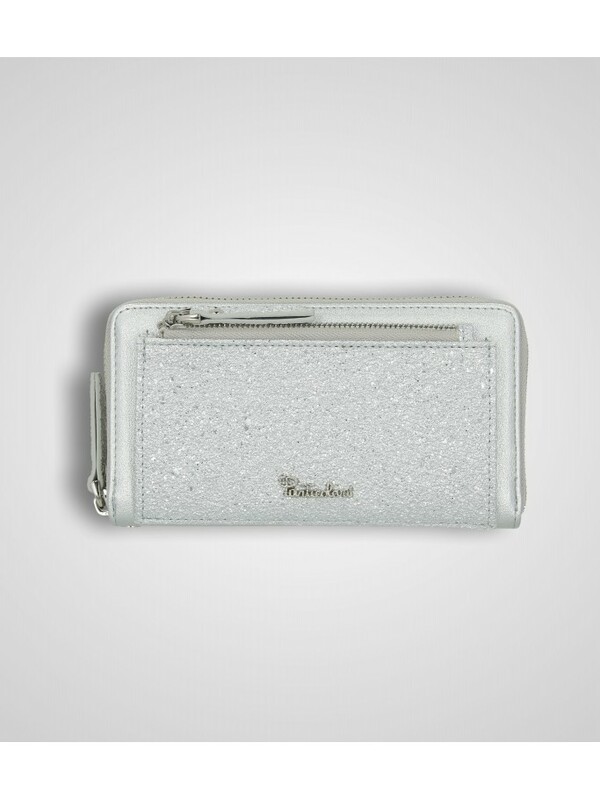 Inside, there are compartments for coins, banknotes and cards. 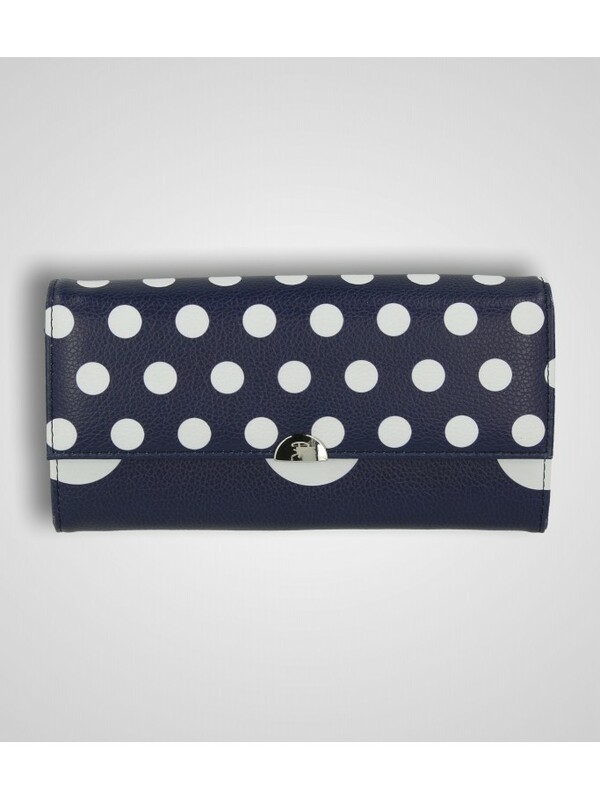 Imitation leather wallet/bag with heart studs and printed word LOVE; closed by zipper; adjustable and removable long shoulder. 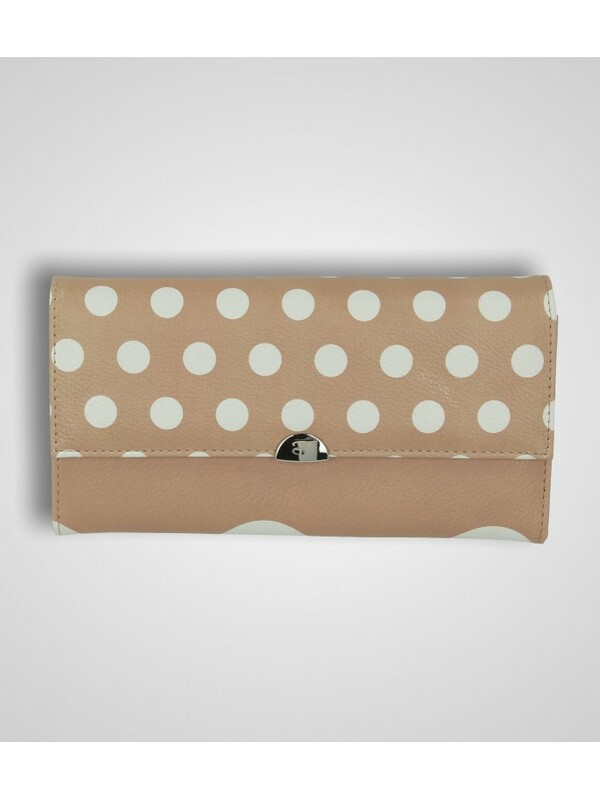 Flap wallet in real leather with houndstooth lining. 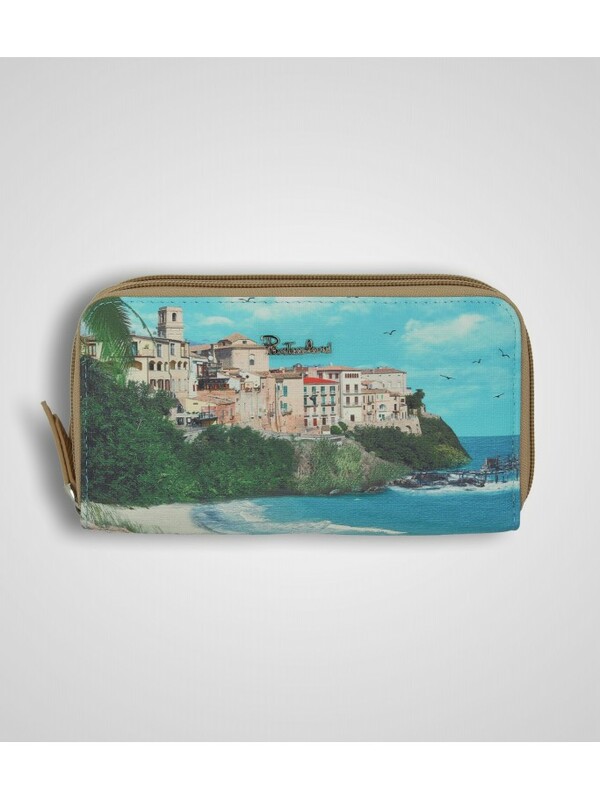 Back zipped coin purse. Inside, it features 8 card slots and 2 bill compartments. Matching stitching and embossed logo. 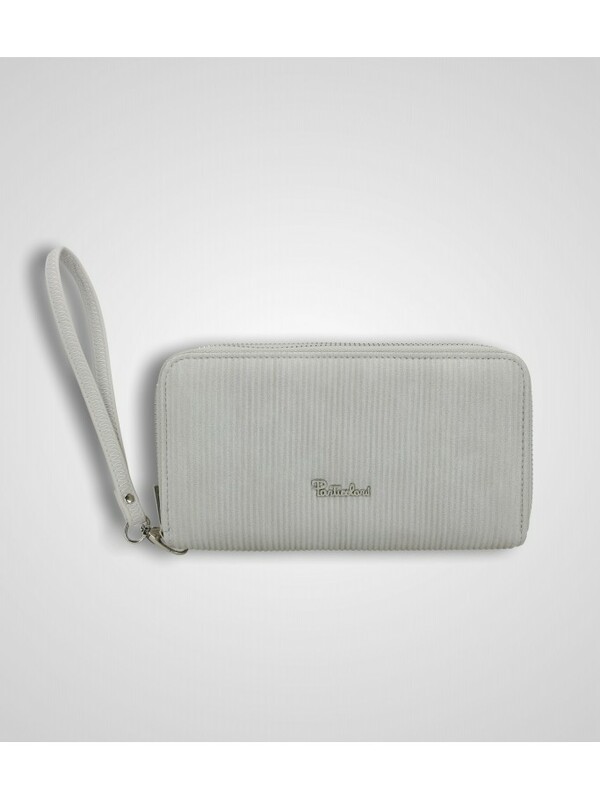 Double zipper wallet in saffiano imitation leather with front pocket. 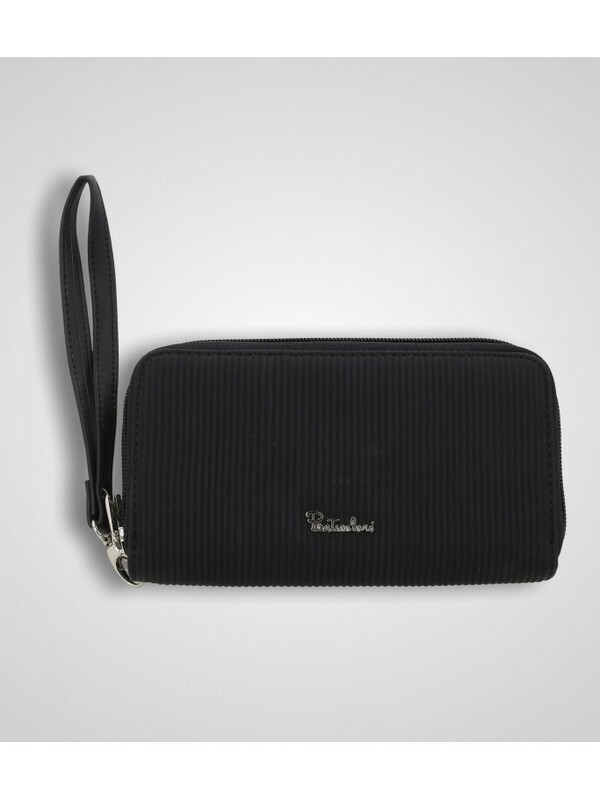 Inside, there are pockets for coins, banknotes and credit cards. 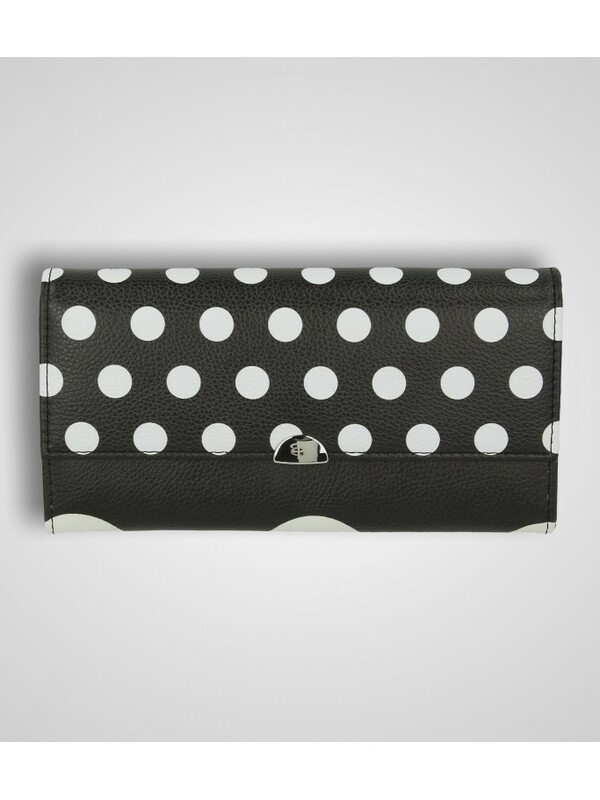 Long wallet in polka dots imitation leather with metal decoration. 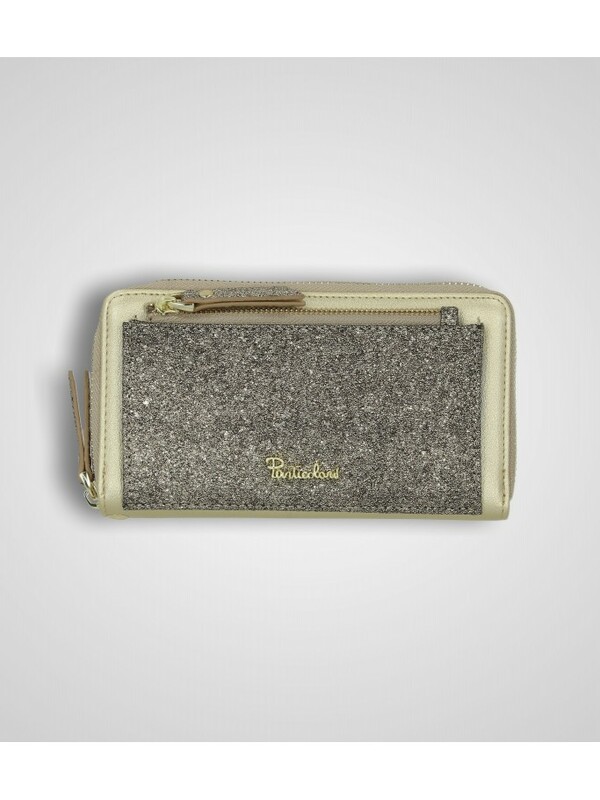 Inside there are 2 compartments for banknotes, one for coins and many credit card holders. 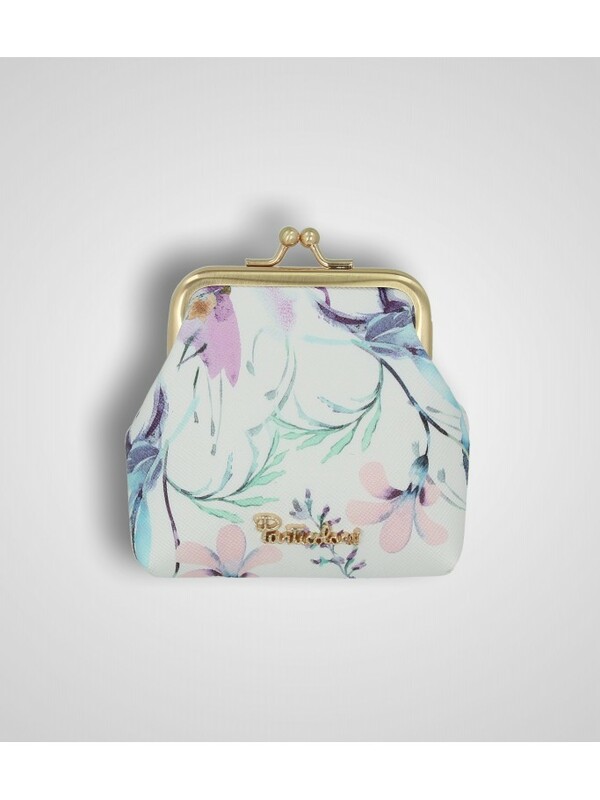 Coin purse in imitation leather with saffiano texture and multicolor flowers print. 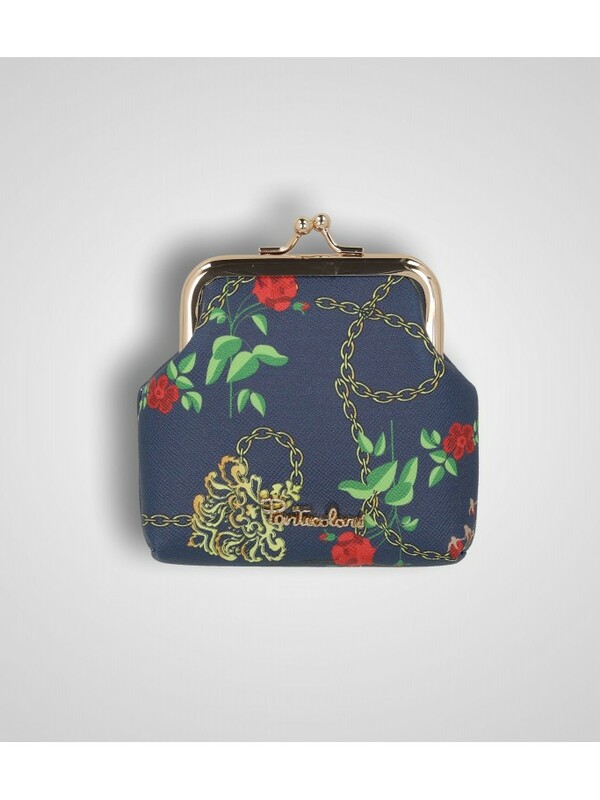 Coinpurse in imitation leather with saffiano texture printed with chains and flowers design. 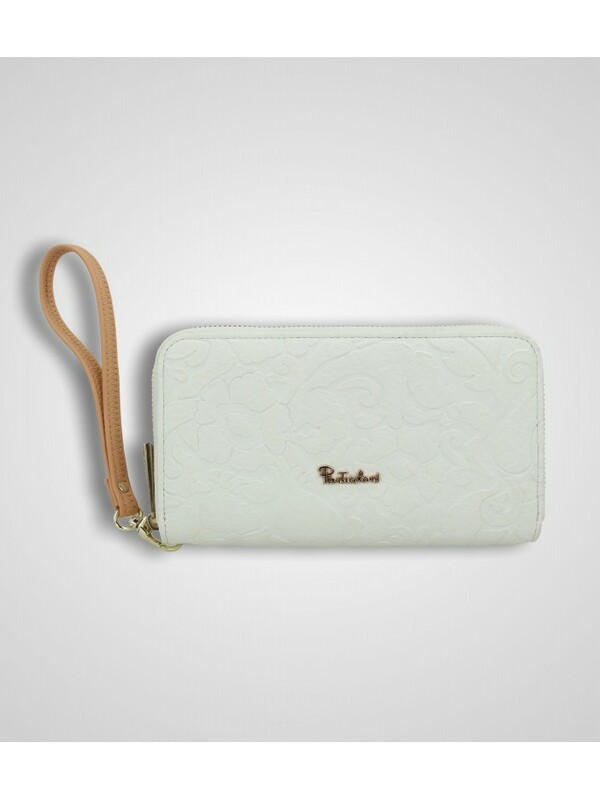 Printed imitation leather wallet/bag closed on the top by zipper; adjustable and removable long shoulder.